The beautiful Gardens of Ninfa (Giardini di Ninfa) are located in the Lazio region of Italy, about 40 miles south-east of Rome. 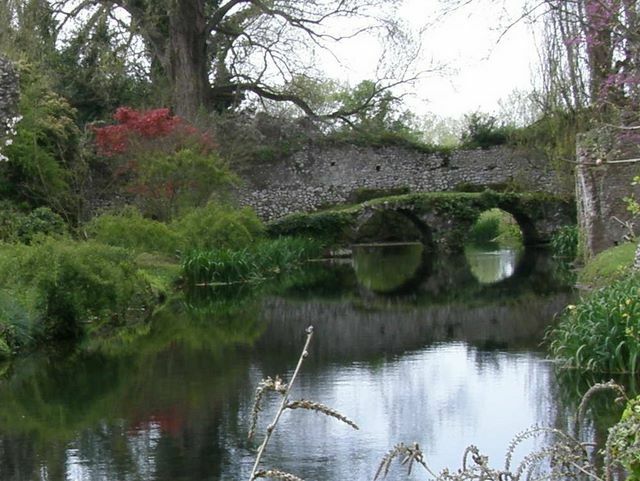 Known mostly to garden enthusiasts, Ninfa and its unique setting are still a fairly well-kept secret. 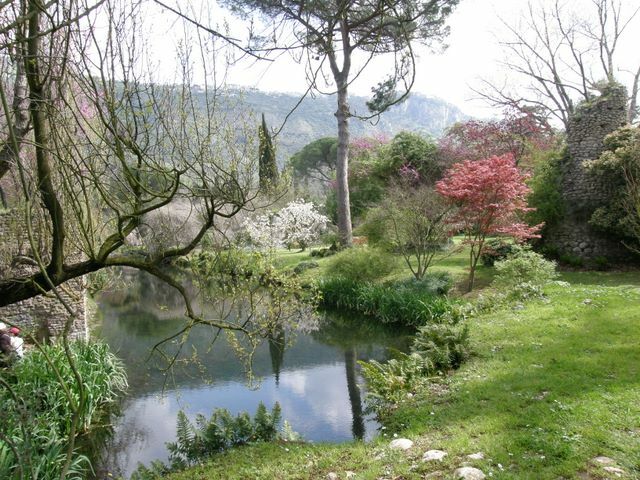 Getting to Ninfa is a challenge, but the garden is worth the effort. 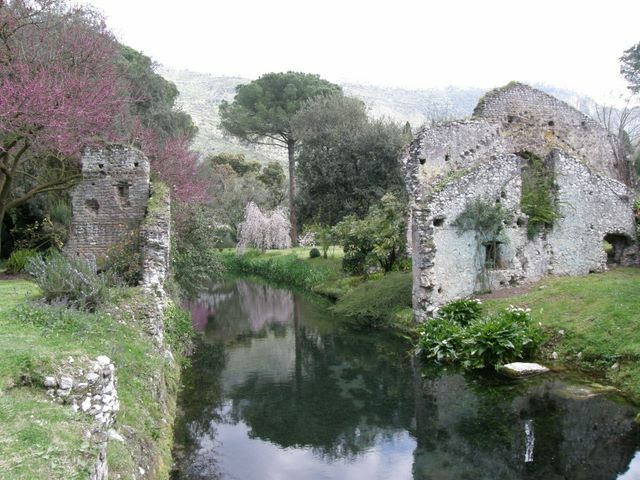 Ninfa was a substantial town going back to the times of the Romans. However, during the Middle Ages the town was squabbled over, sacked, beset by malaria and eventually Ninfa was abandoned to the elements. 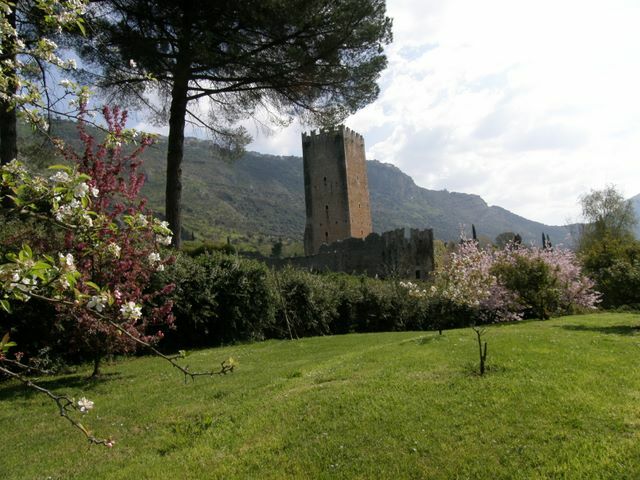 A neglected part of the estate of the aristocratic Caetani family, Ninfa was left to slumber until the twentieth century when descendents transformed the town's ruins into a botanical garden. The last owner, Lelia Caetani, left the garden to a foundation who now run the site in conjunction with the WWF.